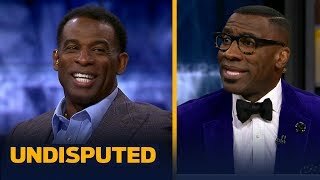 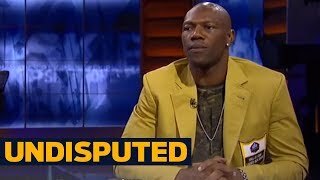 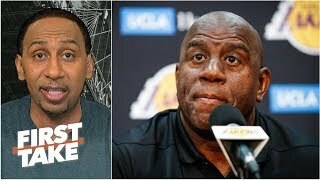 Rob Parker, Chris Broussard and Cuttino Mobley discuss the Los Angeles Lakers on today's show. 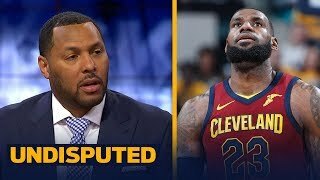 Parker and Mobley strongly disagree on LeBron James and the Lakers' playoff chances this season. 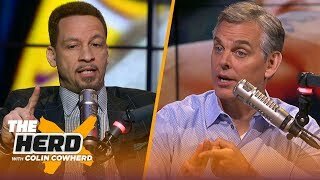 Chris Broussard, Wade on LeBron: "People are trying to attack him....no secret he's getting older"